Bistro furniture hire. Bistro furniture typically refers to chairs and tables that can be used outside and was originally created for use in small cafes throughout Europe. 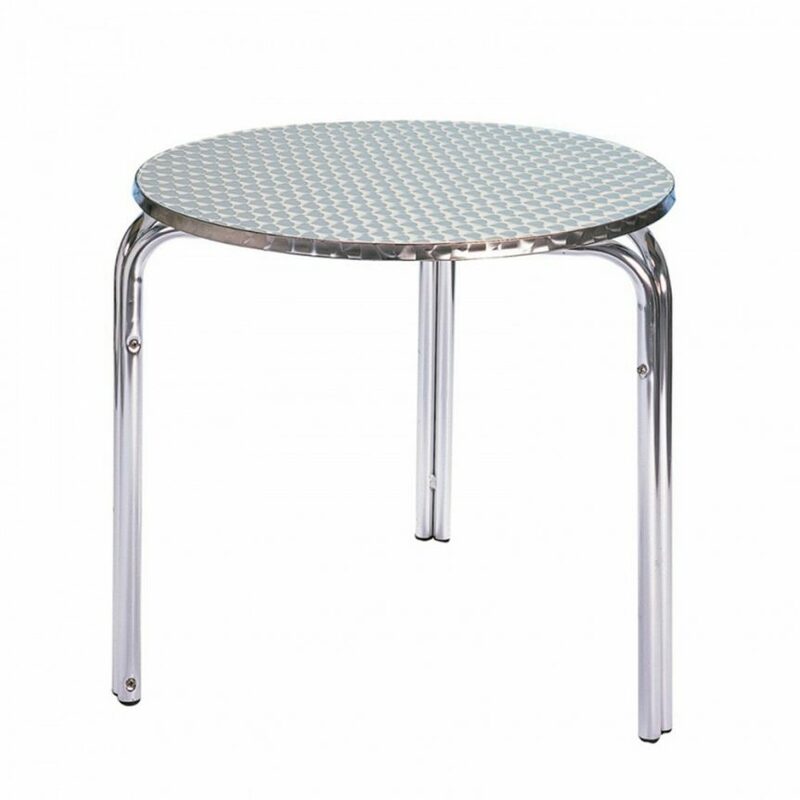 Today we hire our bistro tables and aluminium chairs not only to cafes and restaurants for commercial use but also alongside other equipment for weddings and private parties. 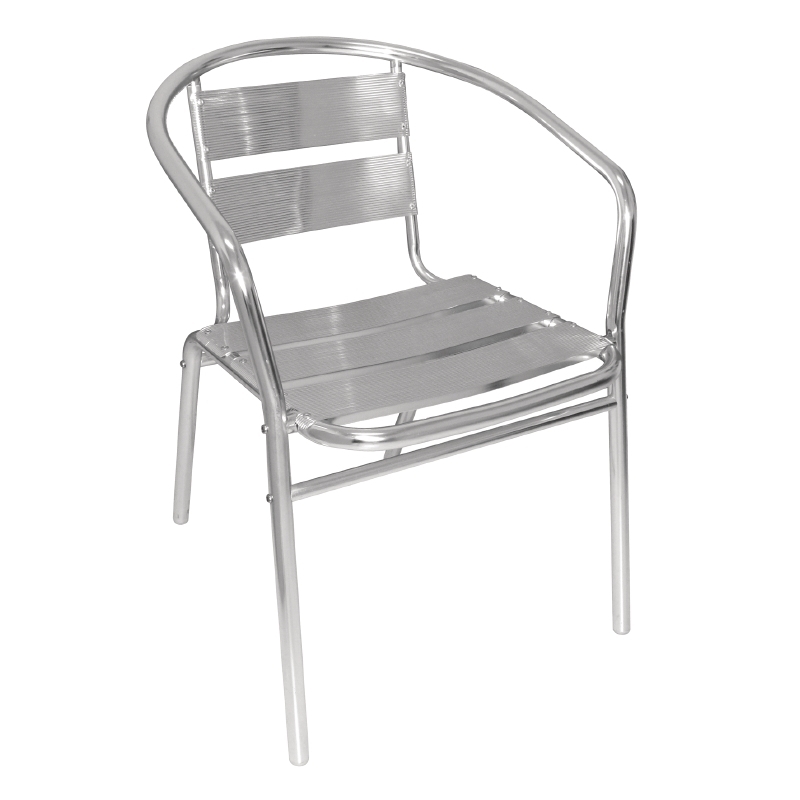 So if you are looking to hire any outdoor or bistro furniture then please have a look at your options below. 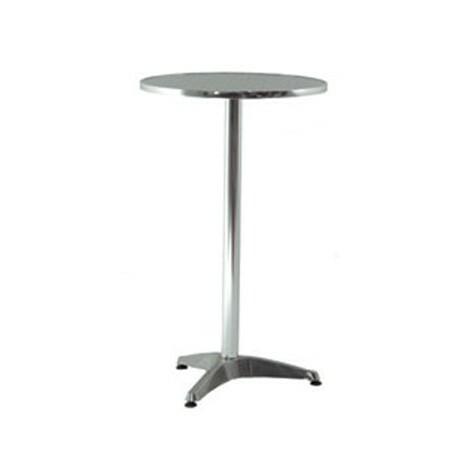 We also hire poseur tables and plastic bistro chairs for example. So whatever your budget or intended use there is definitely an option for you. 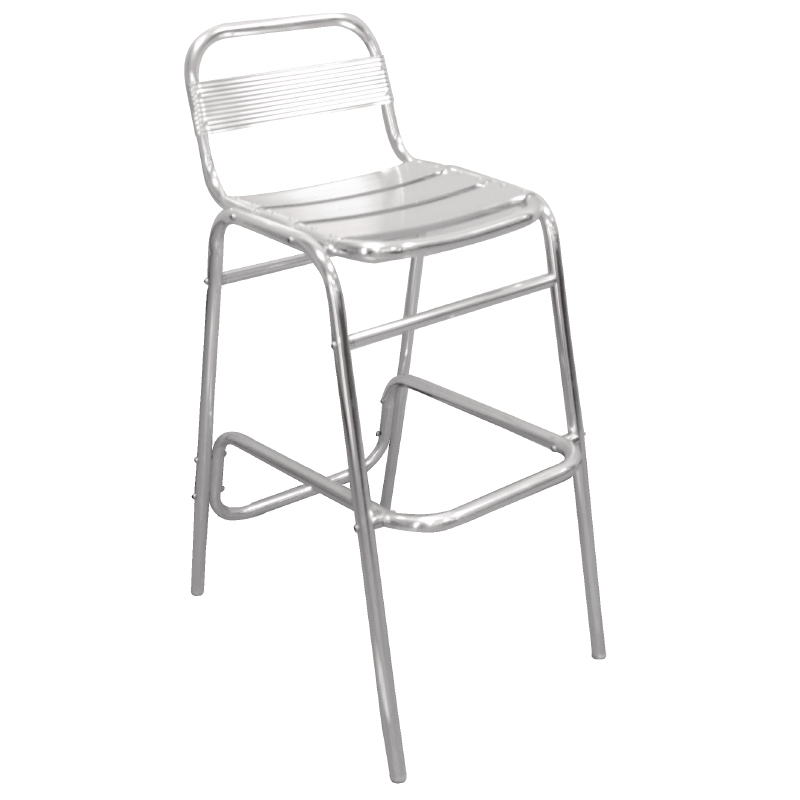 All our bistro furniture is stackable and lightweight, ensuring it is easy to set up at your venue and move around if necessary. Suitable for both indoor and outdoor use please don’t hesitate to contact a member of team if you have any questions. We are happy to supply events of any size and deliver across the South West.